These last two patches have shown a strong spike in Galio supports all over bot lane. On paper, he plays similar to Alistar with his gap closer and AOE crowd-control. Primary differences include his slightly slower crowd-control time, no sustain, and added poke. Check out why players are picking him up below! 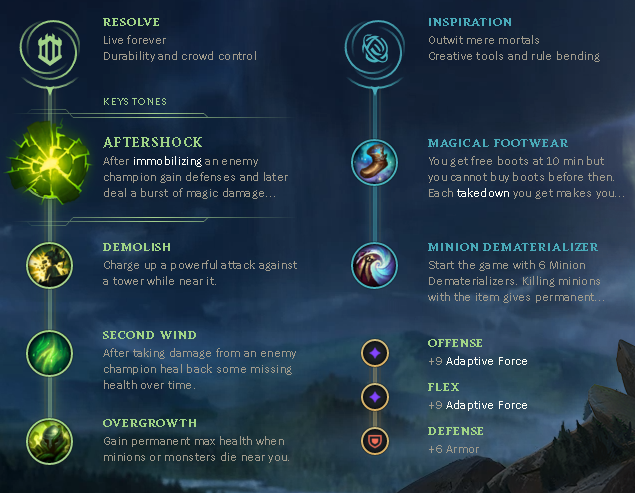 Even with a level one Q, Galio's waveclear is strong and predictable, allowing single target champions like Vayne and Draven to make up for their low waveclear with a predictable and steady damage output. This since Q gives him a decent amount of poke, but most players opt to maximize his W first for the raw crowd-control it provides. When you combine Galio's Shield of Durand [W] anti-magic bulwark with the damage reduction on active, he becomes nearly unkillable. If you factor in the Aftershock defense, it makes his all-ins extremely consistent and few champions can out-trade if he lands his taunt. Most players are on the lookout for a level two power spike constantly. However, Galio's level three is incredibly potent and players that are expecting level two all-ins may start playing more aggressively at level three once they decide Galio's not a threat at level two. While there are ways to speed up Galio's crowd-control such as dropping a Flash in, most of his skills are predictable and can be avoided by high mobility champions that are ready for it. 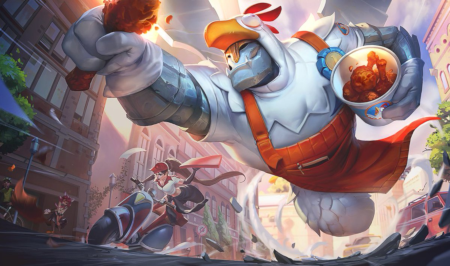 His crowd-control is strong, but may fall short late game when you need to lock down an enemy champion without letting him react. Without built-in sustain, Galio is limited to either his poke or his all-in strategies. As a result, Galio as a support is somewhat more at the mercy of his marksman than most supports. At higher divisions he works well, but at lower ones he might have to witness his marksman taking too much free damage during laning phase. Galio support is a champion that packs a lot of utility. His poke isn't the greatest compared to other poke champions, but his all-in abilities can be game-changing as a result of the high crowd-control duration. He's very tanky and difficult to kill if he lands his skills, but a bit too telegraphed for my tastes.